This one is another "just had to cook" from the South East Asian Street Food class at Cook the Books. 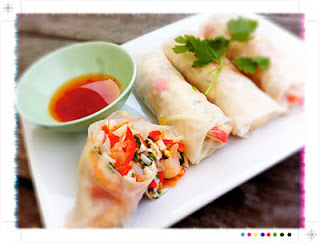 This has all those classic Thai flavours that work so well together,,,hot sweet sour all wrapped up in rich creamy coconut. Perfect as part of an Thai inspired feast or meal in itself. Serves 6 as part of a main meal. 2 red chilli, sliced, feel free to de-seed if you are not a fan of heat. However, would recommend you do include as a little heat works wonders in this soup. *I used light coconut milk which is still delicious. However for off the chart deliciousness and richness stay away from light! ***Lime are seriously expensive at the moment so you can substitute with a good store bought lime juice. If you are in NZ Cook the Books recommend Country Gold Lime Juice which is 99.9% lime juice. ****I have just discovered coconut sugar which can replace any brown sugar 1:1. It is a mineral rich, low GI (35) cane sugar alternative, produced from coconut palm blossoms. It has a rich toffee like flavour and compared to brown sugar it has twice the iron, four times the magnesium and over 10 times the zinc. 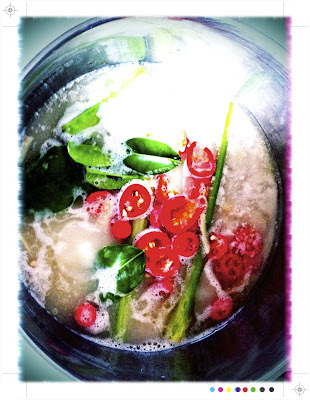 Place the chicken stock, coconut milk, ginger, lemongrass, chilli and 6 of the kaffir lime leaves in to a large saucepan. Bring to the boil and then reduce to a simmer and cook for 5 minutes to allow all the flavours to infuse. Add the mushroom and the chicken. Cook for 5 minutes until they are cooked through and then add the fish sauce, lime juice and sugar. Taste for seasoning and adjust to suit with a little more fish sauce, lime juice or sugar. 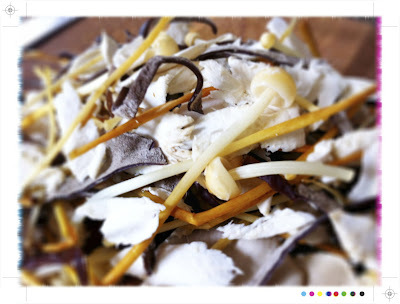 Discard the whole kaffir lime leaves and stalks of lemongrass. For easy serving scoop out some chicken and mushrooms in to bowls and then ladle over the broth. Top with fresh coriander and the slivered kaffir lime. I also added a few slices of chilli for a little splash of colour and a little more heat. This soup is, well amazing! OK that is not the best description! For me it is like traditional tom yum soup, which I adore, taken to the next level with the addition of the coconut milk, which I also love. 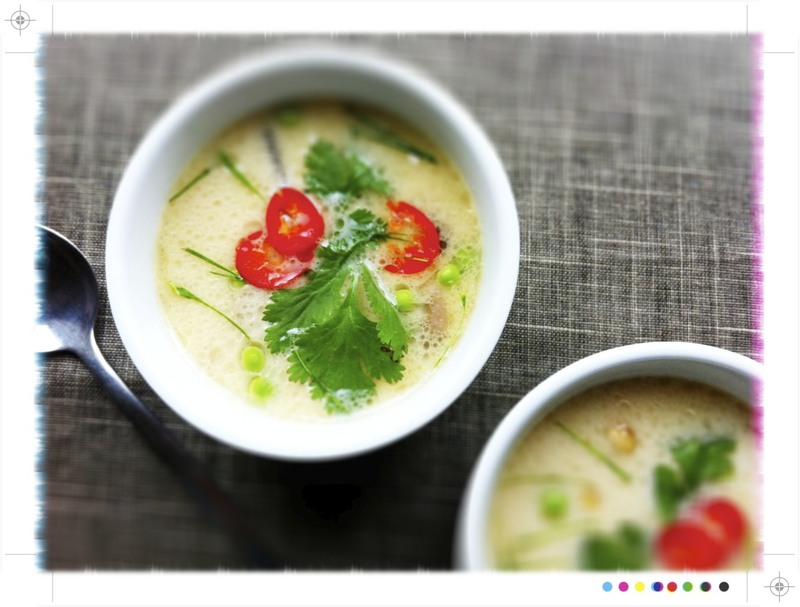 So if you like hot spicy, fragrant soups then this is one for you. Rich and creamy, fragrant and aromatic, spicy with a little sour. 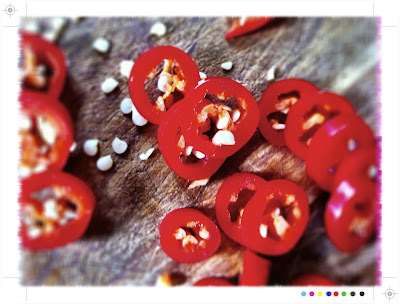 The coconut adds a wonderful sweetness and richness that works so well with the heat of chillies. The distinctive pungent flavour of the kaffir limes comes through along with a sour hit form the fish sauce and limes to deliver that uniquely Thai flavour combination. 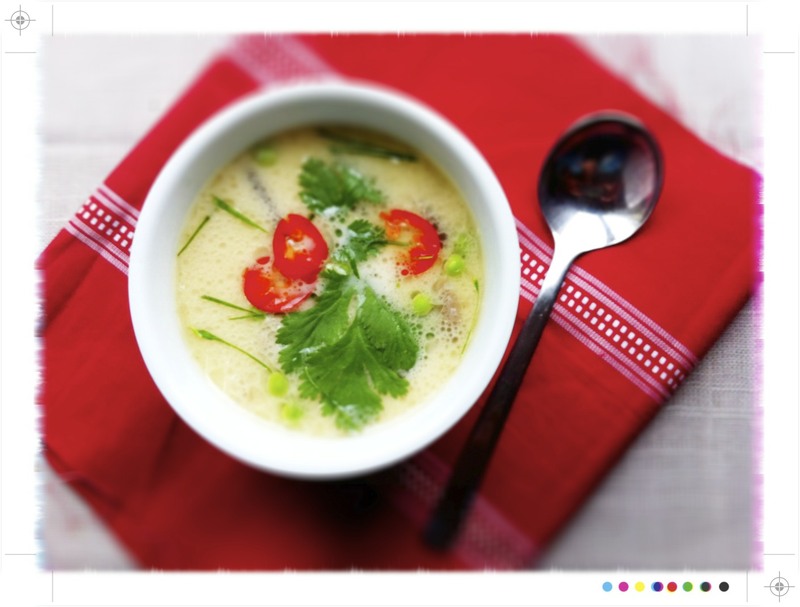 I know someone who would just love your chicken and coconut broth - loves mushrooms and coconut !! How gorgeous! 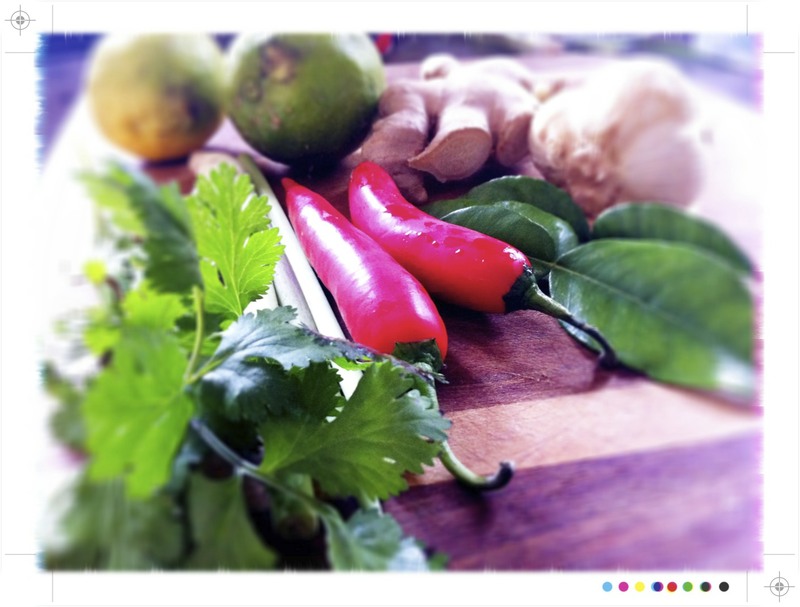 I love those Thai flavours of lemongrass, ginger, lime, chilli, with coconut. So refreshing and tasty. Mushrooms are a nice addition! 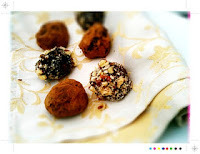 I so want to find some coconut sugar! Sounds amazing. 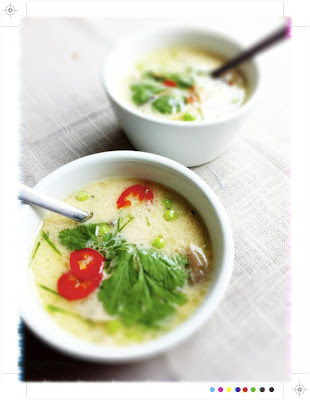 I love the sound of this soup, the kind of flavours I could eat all day long. And LOVE Cook the Books! Yes I reckon you would be a fan of coconut sugar....I think it is even good for you! I adore this soup, Mair - all the flavours I love. Need to hunt down some of that coconut sugar. Thanks Sue, really all credit goes to Cook the Books & it would have been very selfish not to share it! Wow - this looks amazing, I can imagine the refreshing taste from all those ingredients. Thing I might treat myself when his lordship is away next time.